You'll arrive in the Tasting Room to a table set with solid black wine glasses. The wine will be pre-poured at room temperature to add to the challenge of determining if the wine is white or red! 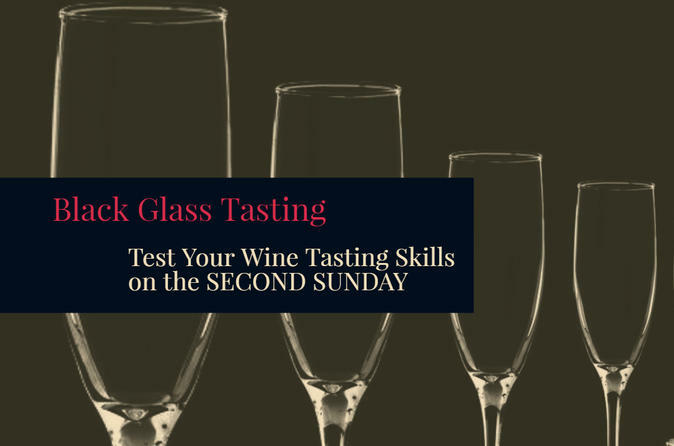 Using only your sense of “smell” and “taste,” we challenge you to pick the color of the wine in your black glass!